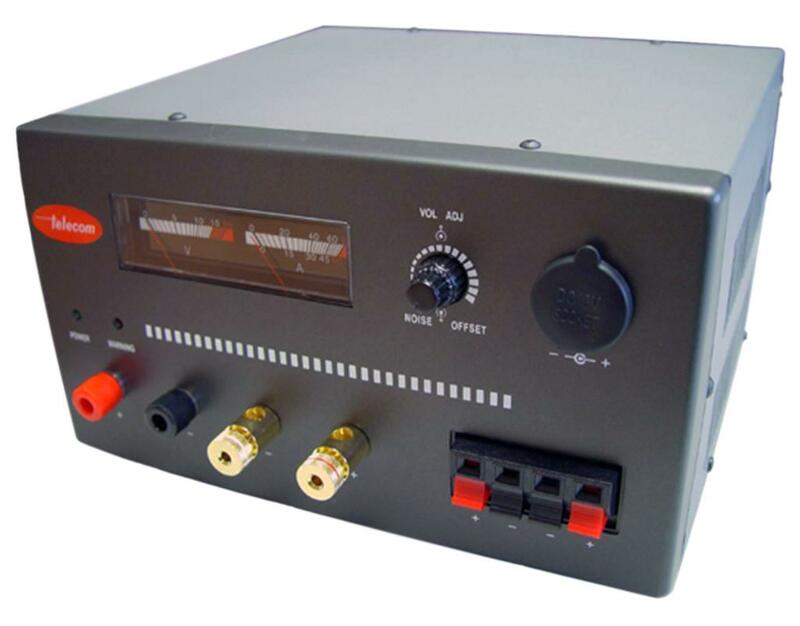 CB-250-V - ALTOPARLANTE RETTANGOLARE, INCLINAZIONE, CON REGOLAZIONE VOLUME. 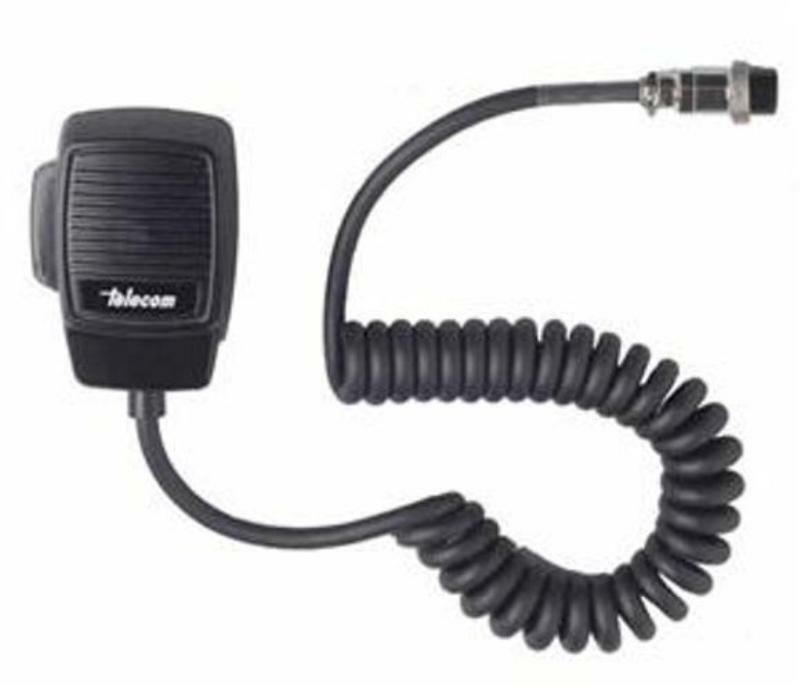 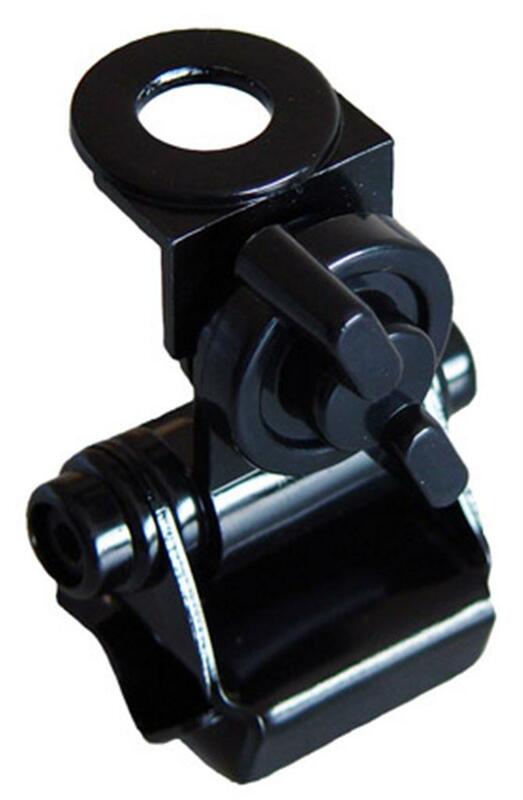 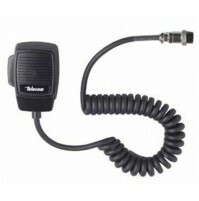 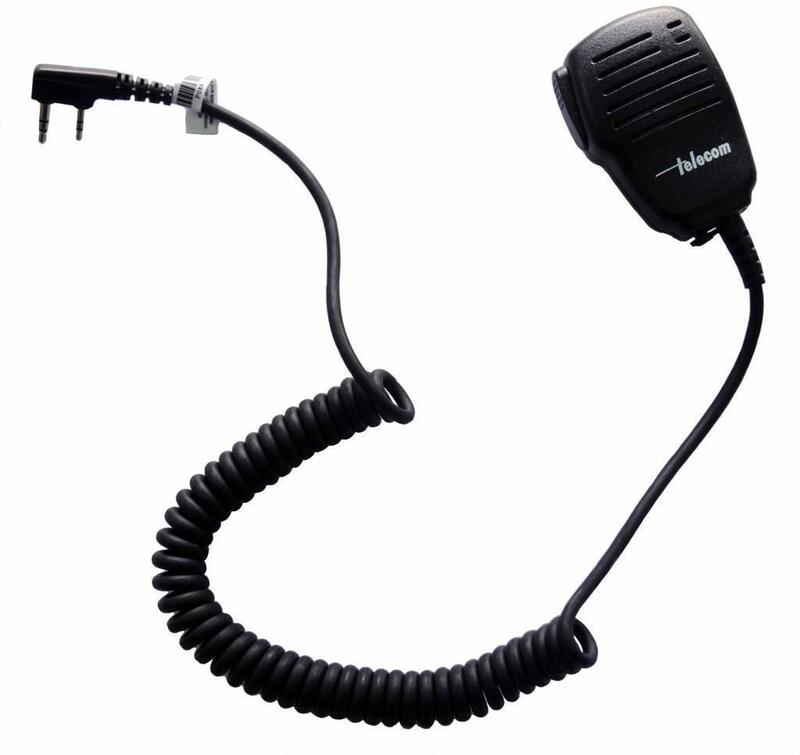 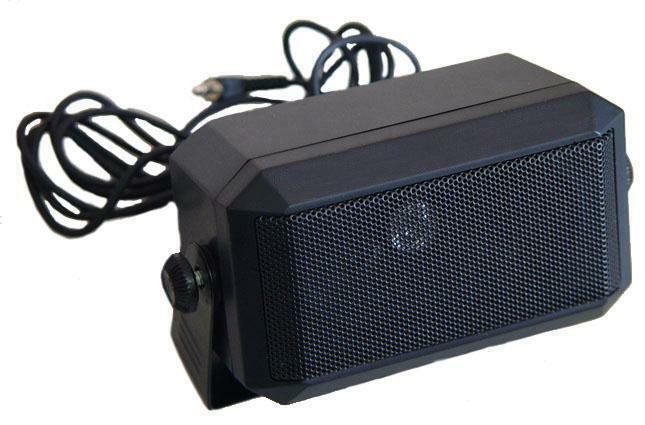 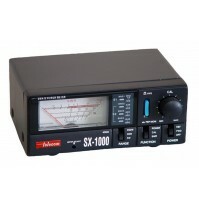 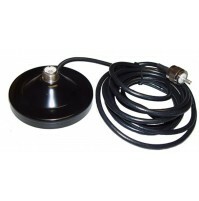 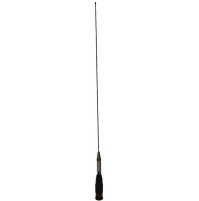 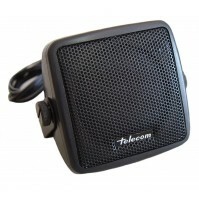 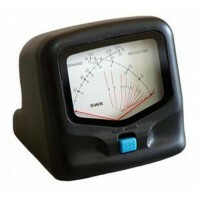 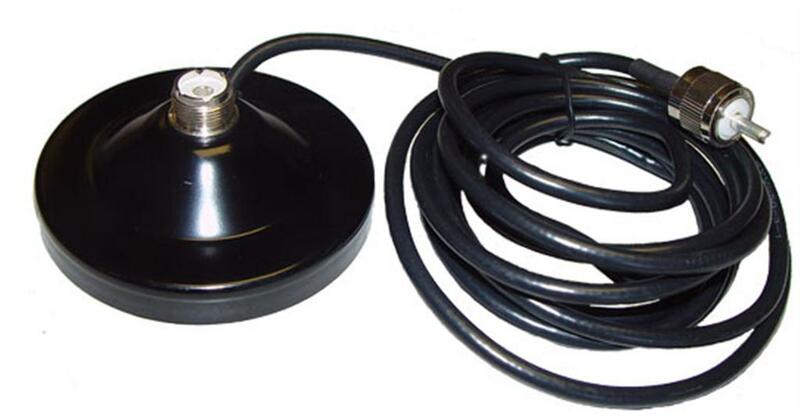 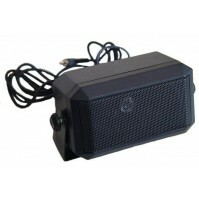 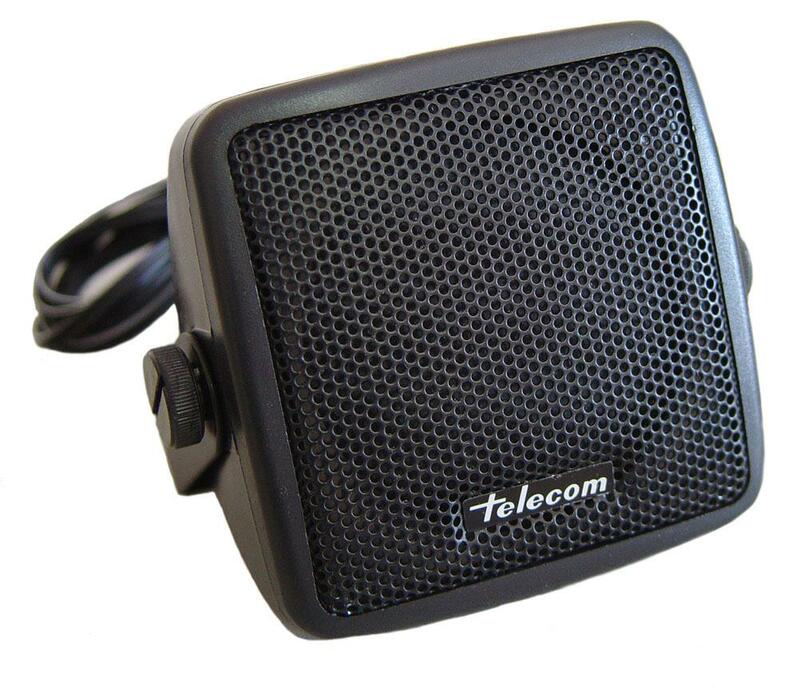 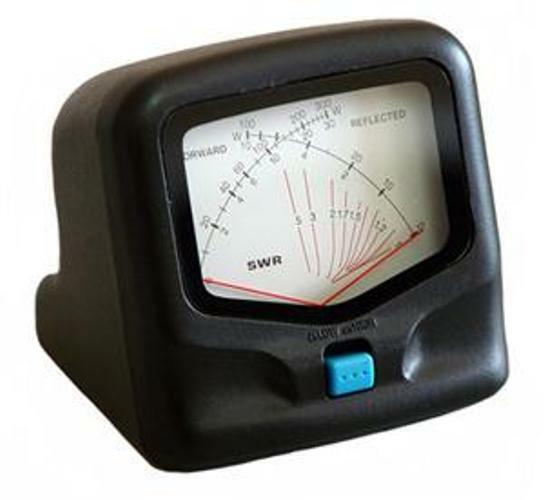 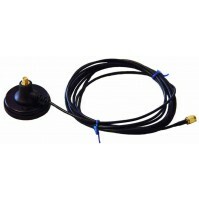 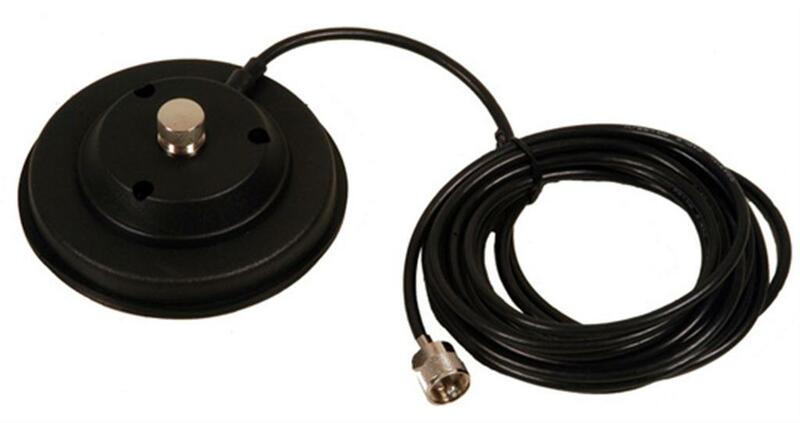 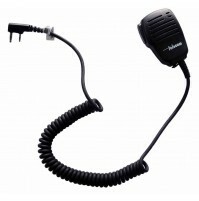 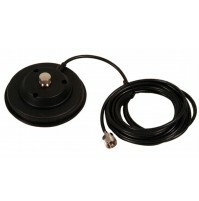 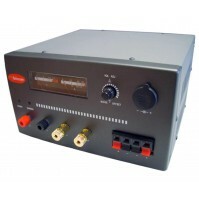 TELECOM BM-160-PL - BASE MAGNETICA 16 CM. 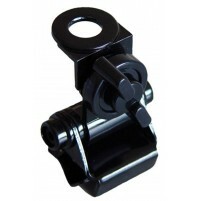 DESIGN PIATTO, BASE IN GOMMA. 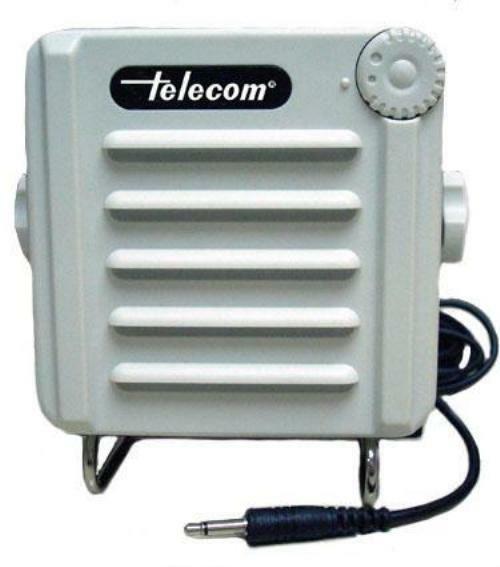 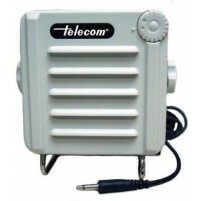 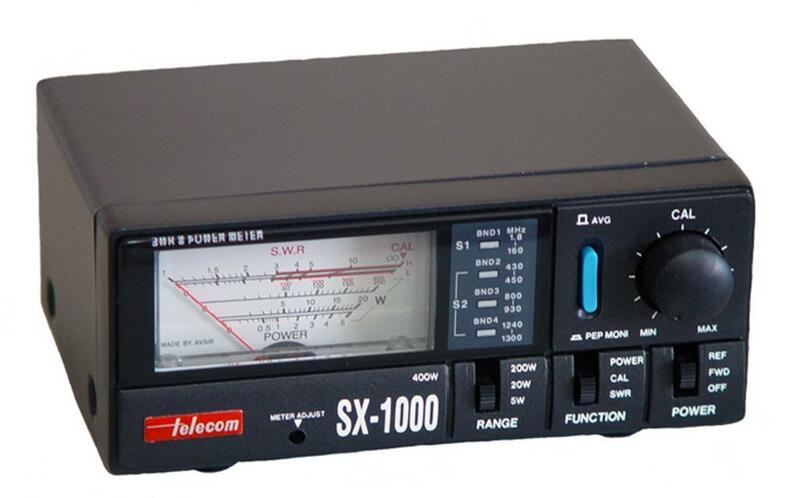 TELECOM CB-250-M - ALTOPARLANTE INCLINAZIONE TIPO RETTANGOLARE.